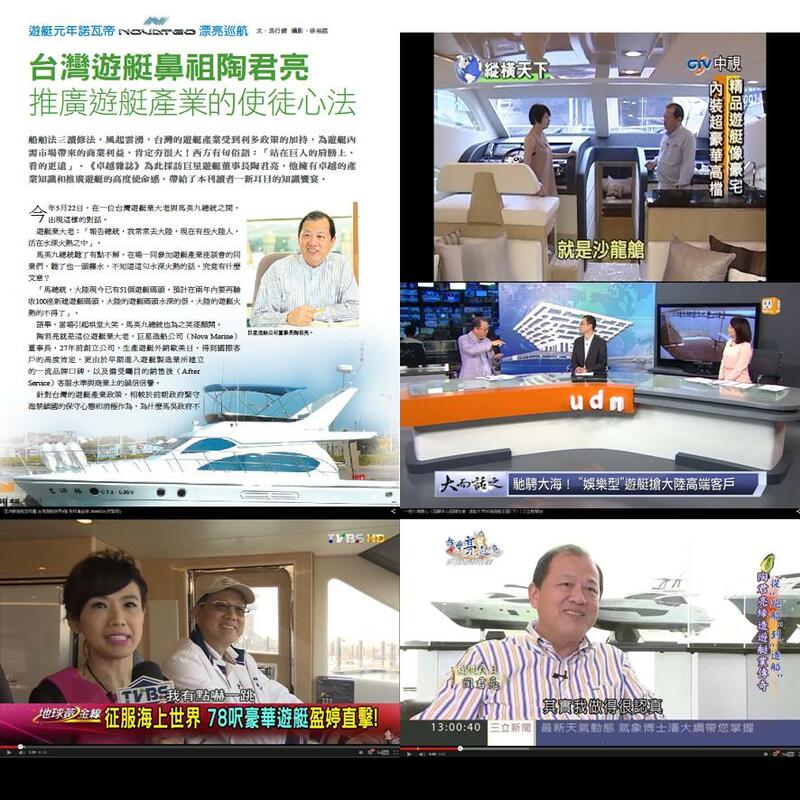 Nova Marine Co., Ltd, established in 1983, is ranked as one of the top luxury yacht manufacturers in Taiwan. Its facility is conveniently located 10 minutes from Taiwan Taoyuan International Airport and Taoyuan High Speed Train Station. Nova's primary market is the United States; nevertheless, its premium-quality yachts have successfully extended clientele to Europe, Australia, Dubai, and Asia. To date, Nova has manufactured and delivered over 1,500 yachts to satisfied owners worldwide. Unlike most boat yards in Taiwan, Nova Marine is proud to market its yachts under their own brand name: Novatec. After initiating the popular 40' & 42' motor yachts, Nova Marine has strived to continue designing a variety of models by working with famous designers such as Bill Dixon (UK), Tommaso Spadolini (Italy), and Carlos Mezzera (Italy) to satisfy the demands of all types of clients. Currently, Novatec's production line includes three main yacht series, the Classic Sedan 46'-56', the Islander 48'-60', and the Euro 52'-84'. The interior of these yachts can be semi-customized to make each yacht truly unique to their owners. C.E.O. 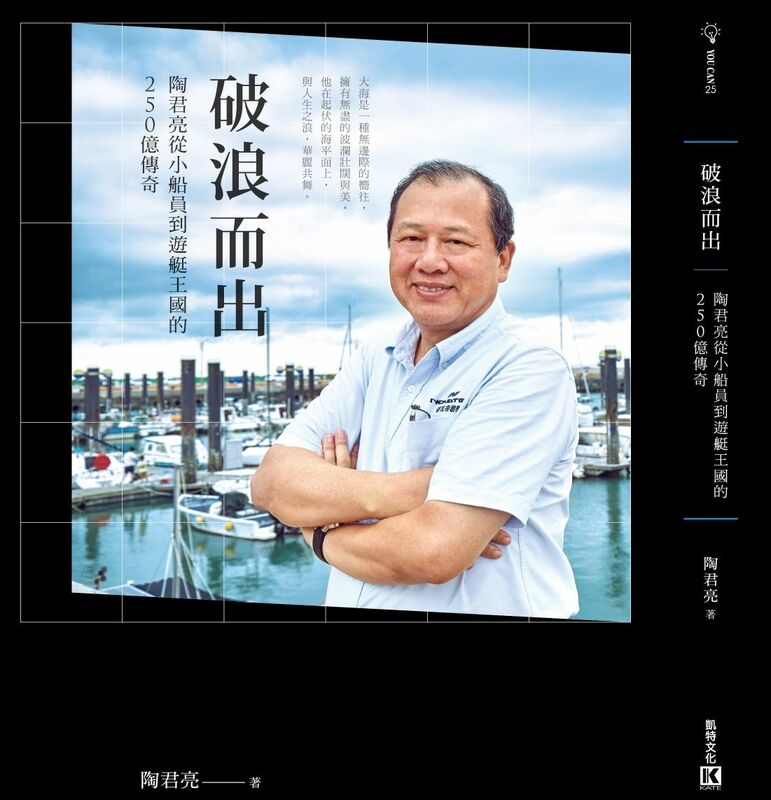 Eddy Tao, as a founder, has accumulated over 30 years in yacht construction and business. He graduated from China Maritime College and holds double M.B.A. degrees from Oklahoma City University in USA and National Cheng Chi University in Taiwan. His success in the yacht industry has led to numerous meetings with government leaders. The facilities of Nova Marine consists of five large buildings (approximately 108,000 square feet), including weather protected and dust-free FRP and paint shops, both with air condition and humidity control system to allow optimal working environment. In 2001, the shipyard passed ISO 9002 regulation and received TUV Cert. In addition, the shipyard has also attained one of the highest regulations, CE certification, issued by RINA, to ensure its design and quality are in par with leading European and American brands. Nova Marine is committed to uncompromisingly meet the highest attainable standard for all of its products, regardless of size and price. To accomplish this goal, Nova Marine meticulously uses the best design, craftsmen, engineering, methods, and materials available to assure that each buyer's expectations are met and exceeded. Owning a Novatec goes beyond than just owning a quality yacht, our Novatec T.O.E (Total Ownership Experience) is carried out to each owner by providing thorough after-sales service offered by Novatec trained and certified dealers world-wide, backed by manufacture's direct warranty. 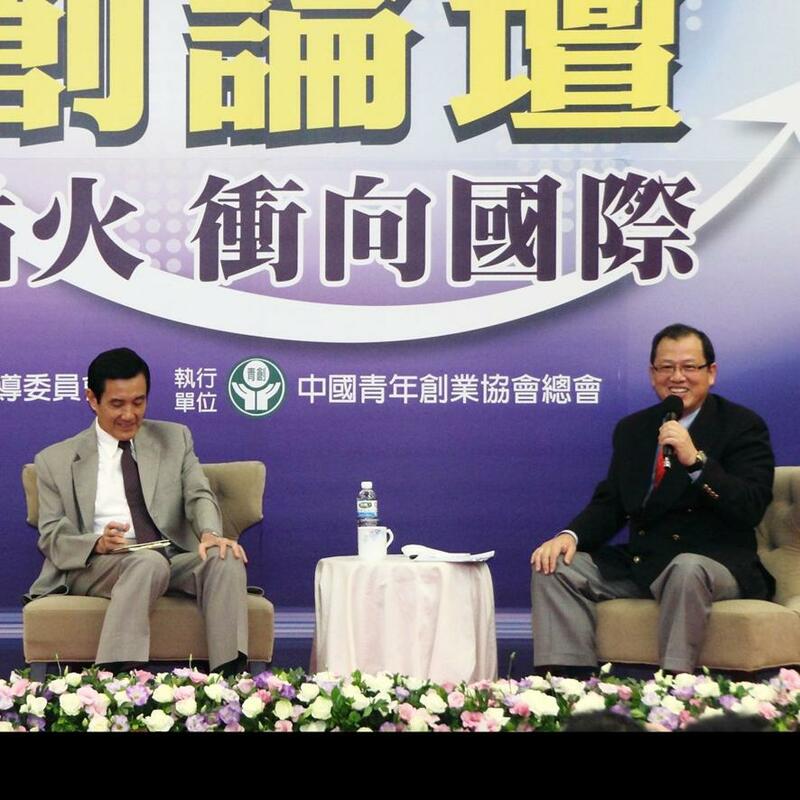 Photo 4: Famous Publisher published an autobiography for Mr. Tao, sharing his life story and the success of Novatec.